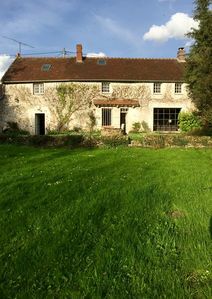 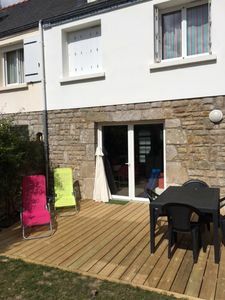 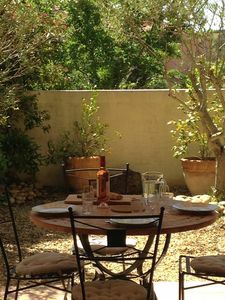 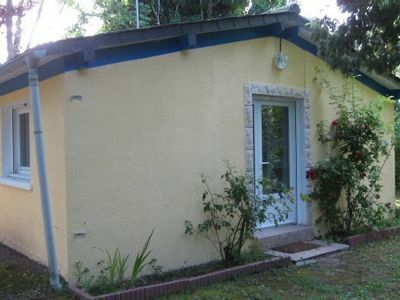 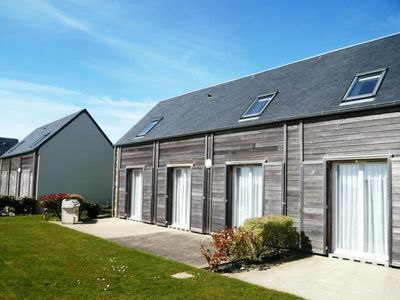 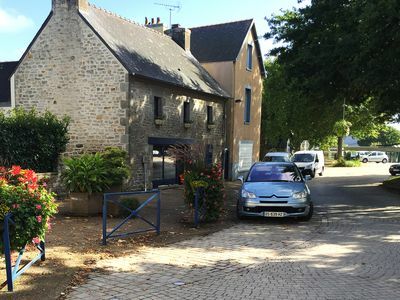 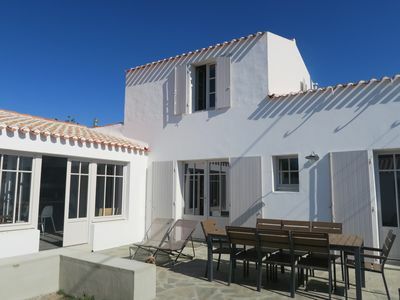 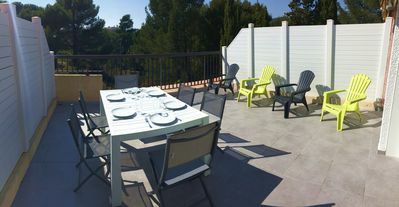 Saint Marc sur Mer, in a garden, pleasant studio for 2 people. 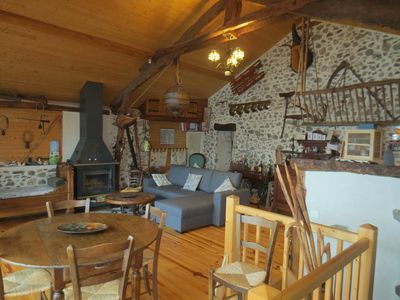 Rooms: Living room with convertible sofa, wardrobe, desk, bookcase. 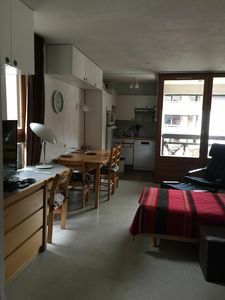 Equipment: Cover, TV, WIFI, refrigerator, electric hotplate two fires, microwave, coffee maker, cooking utensils, crockery and cutlery, dining area and bar table. 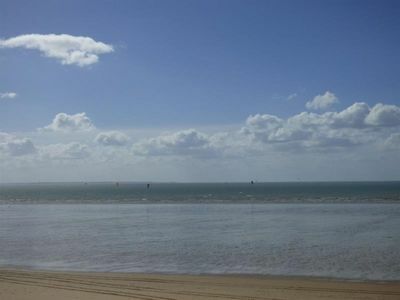 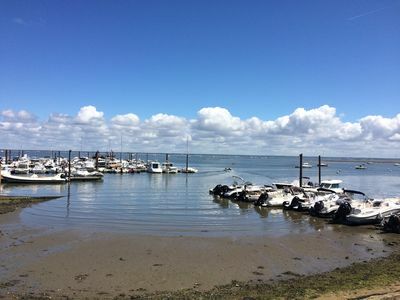 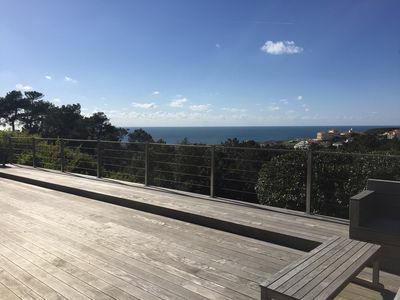 Position: near trade, ocean and sandy beaches easy access to Pornichet and La Baule. 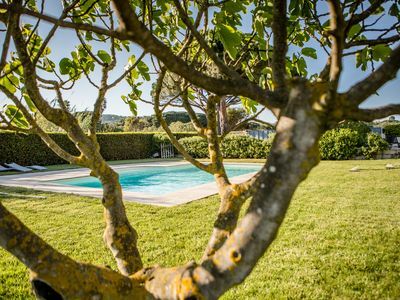 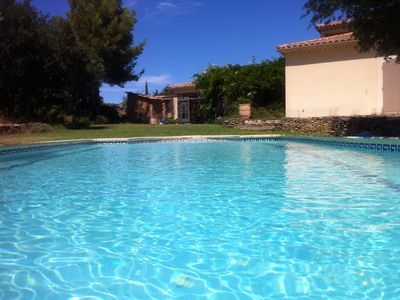 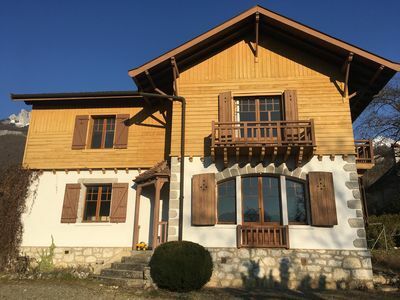 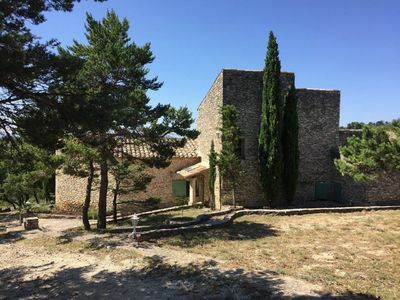 Traditional Cevennes farmhouse with pool from 2 to 15pers. 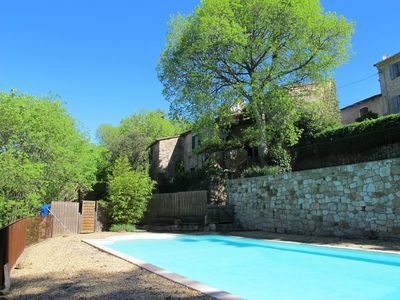 House, idyllic, quiet, pool, tennis, panoramic view.